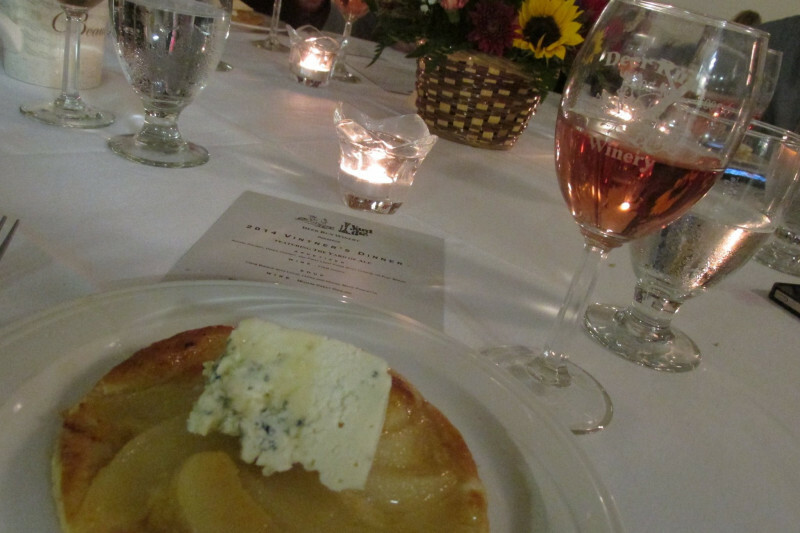 Five Course Wine Dinner at Deer Run Winery! Join us for our annual Vintner's Dinner prepared and served by Partyman Catering on Sat. Nov. 10th, 2018 at 6:30 pm. Follow the link to view the menu.